Dolly Parton has become such a global brand, with such an iconic back story and archive of monster hit songs, it often seems as though she went straight from the poverty of her Appalachian homestead to the limelit glory of arenas in one tidy arc. But there’s a crucial stage in her career that’s simultaneously well known and overlooked – the 13 years she spent working with Porter Wagoner on television, on the stage and in the recording studio. This time allowed Parton to develop her persona, improve her stagecraft and understand what made a song popular. Dolly and Porter achieved an enormous output, cutting 13 albums in as many years. They fell into some predictable formats – the spoken recitation, usually showcasing Wagoner’s rich baritone (eg Jennie’s Afraid Of The Dark) but sometimes allowing Parton a say; the laughter-inflected repartee song (Run That By Me One More Time) – but showcased loads of prime material from top-notch songwriters; not just country, but folk and soul too. 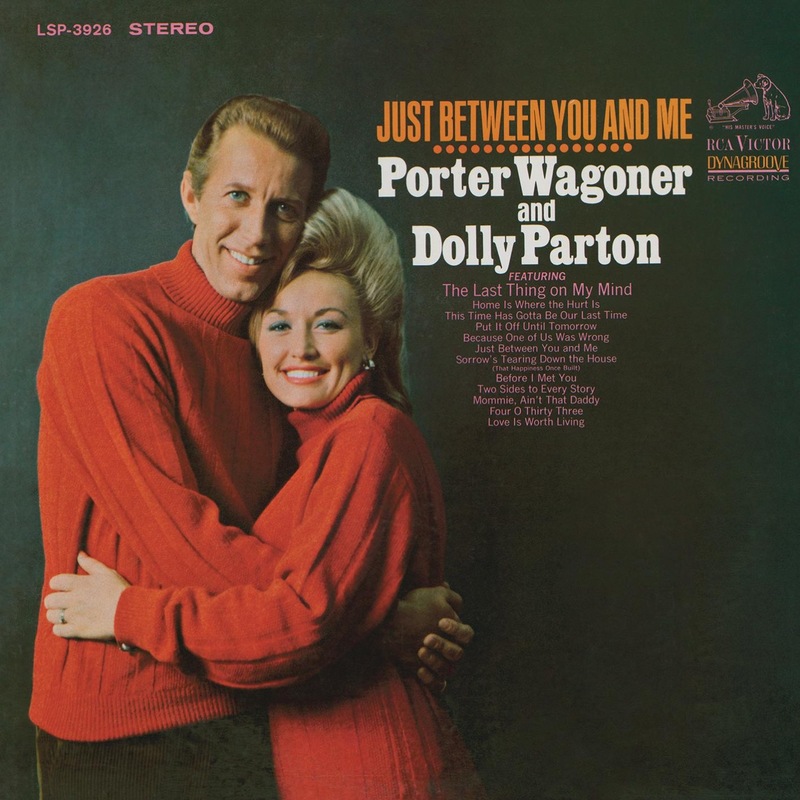 When Porter and Dolly began recording in 1967, Porter was the bigger star and Dolly watched his TV show every week as a fan. By the time of their last duets in 1976, Dolly was one of the biggest stars that country music had ever seen, and Porter's biggest hits were his duets with Dolly. Their work was sometimes playful, sometimes romantic, sometimes tortured, and sometimes unbearably sad, much like their personal and professional relationship. For the first time, it's all in one place! The greatest male-female duet in country music! ''They made all other duet teams sound like footnotes'' (critic John Morthland). 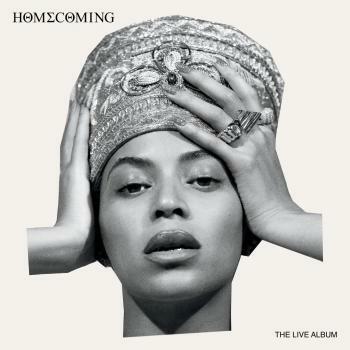 Includes 21 timeless hits plus many rarities including their 1973 release of Here Comes The Freedom Train, plus live recordings. 160 recordings in all! The accompanying hardcover book features an in-depth biography by noted journalist and Dolly Parton biographer, Alanna Nash.